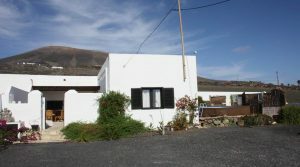 Unique and stylishly restored Canarian Farmhouse (ca. 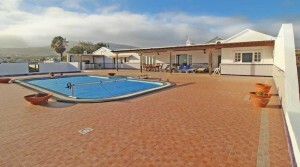 200 years) with beautifully retained original features , yet benefiting from modern specifications. 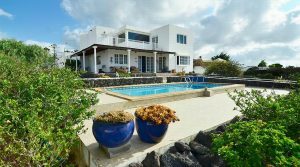 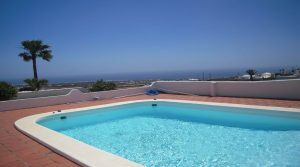 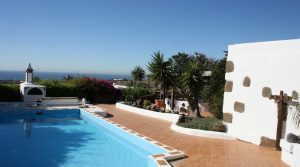 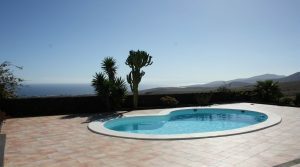 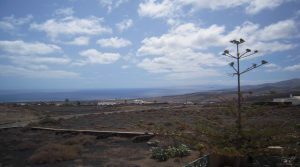 Large villa with independant apartment, swimming pool and very good views of the sea in Macher. 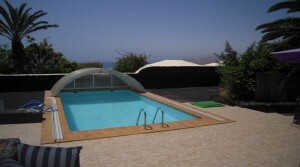 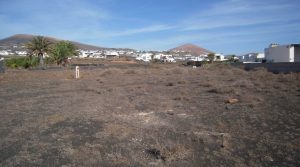 Perfect spacious and high quality villa in perfect location!! 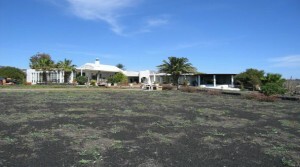 Special and outstanding estate in the quiet country location of Macher Bajo with perfect views and many features that make this property unique.